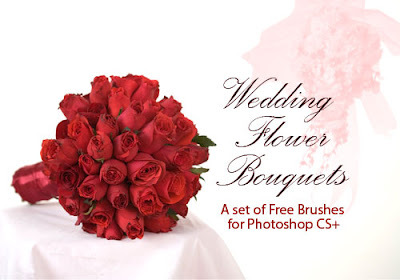 Here's a link to a wonderful set of Photoshop brushes just in time for Valentines Day. This morning I discovered your blog and now finally have time to read it. Nice to meet you, I really like your blog! I love photography and I am learning by myself using photoshop.